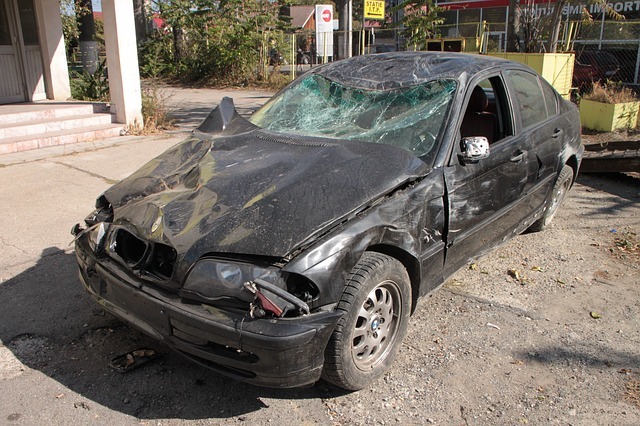 A car accident can be a traumatic experience. In just a few short seconds, lives can be changed forever. Scammers use the confusion and fear of those involved in car accidents to commit insurance fraud. They stage car accidents to make it seem as if a legitimate collision has occurred. For drivers, it’s critical to understand how people can stage car accidents and how to spot when a scam is occurring. In this article, our expert team here at the Western Slope Driving Institute examines the topic of staged car accidents. In this type of accident, another driver will notice that you want to change lanes and seemingly invite you into their lane. As you move your vehicle into their lane, they will then accelerate and cause a collision with your car. Then, when the police arrive, the driver denies waving you in, leaving you at fault for the accident. In a swoop and stop accident, a vehicle will suddenly pull in front of your car and stop completely. Another car will simultaneously pull to the side of your car, preventing you from swerving, and cause an accident. The police office will arrive under the impression that you were simply going too fast and went into the back of the vehicle. The side swipe involves a vehicle entering a section of the road with two left turn lanes. You proceed to turn normally only to find that a vehicle in the other lane is entering your lane. They leave you with nowhere to move and sideswipe your car during the turn. Often, this type of staged car accident includes the driver and their accomplices on the street, who will back the scammer’s false story to the police. A stranger appears quickly on the spot offering to refer you to a repair shop immediately. A tow vehicle appears a few minutes after the incident, without a call being made. The other driver immediately seeks to call their personal injury lawyer or their own medical specialist to report their injuries. By gaining a clear understanding of the types of staged car accidents and the way scammers act before and after an accident, you can minimize your chances of being taken in by these types of scams. To discuss this topic with a trusted specialist, contact our team at the Western Slope Driving Institute today! By the way, it’s good to keep in mind that there are people like that out there. Whatever you do, be wary of terrible people. That being said, don’t stress out too much, most people are good and most driving accidents are truly accidents that are preventable with the right training and attention once you’re behind the wheel. If you live in or around the Littleton area, check out different Littleton Drivers Ed course options. Click here for more parallel parking tips!